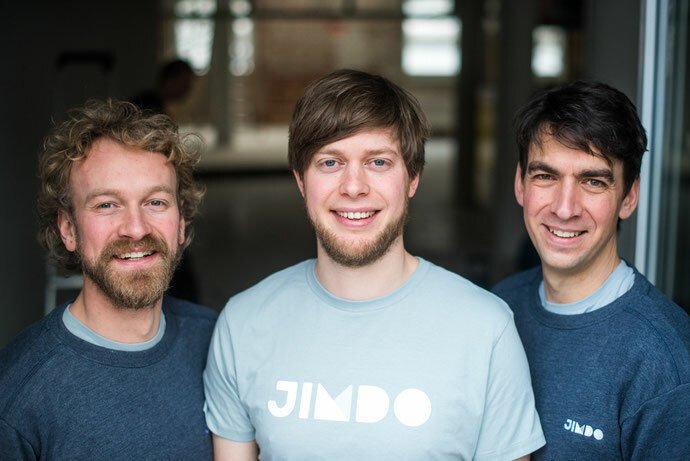 Today, people from around the world have built over 20 million Jimdo websites—online stores, blogs, portfolios, business websites, and more. 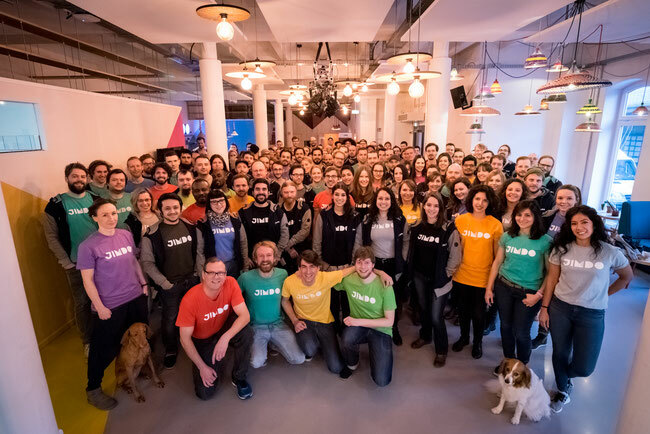 Jimdo has 200 employees working from offices in Hamburg and Tokyo, all of whom share the same goal: help users share their passions and build something truly great. If you have a question about your website or starting a website with Jimdo, please contact our Support Team.